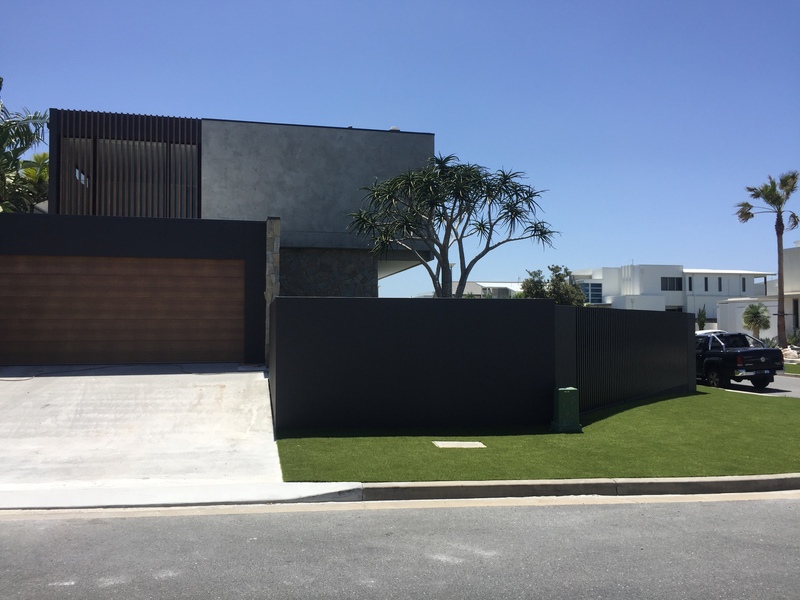 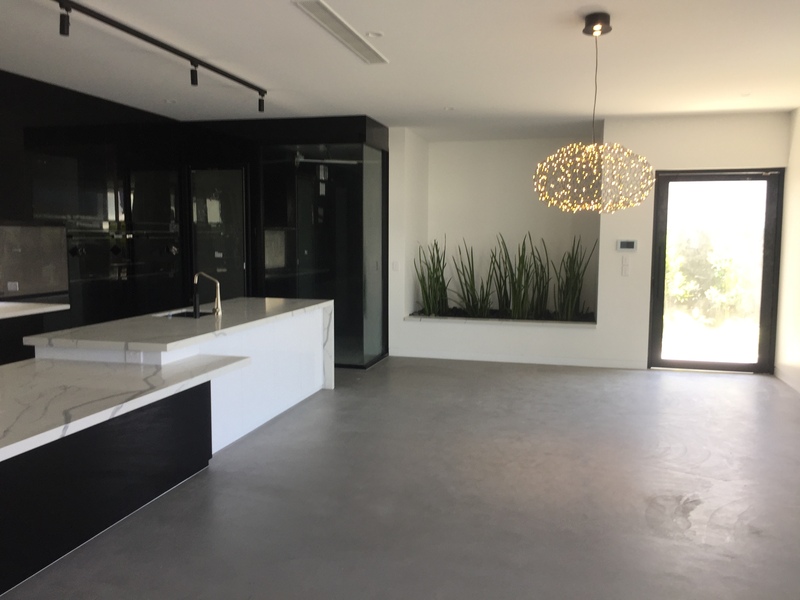 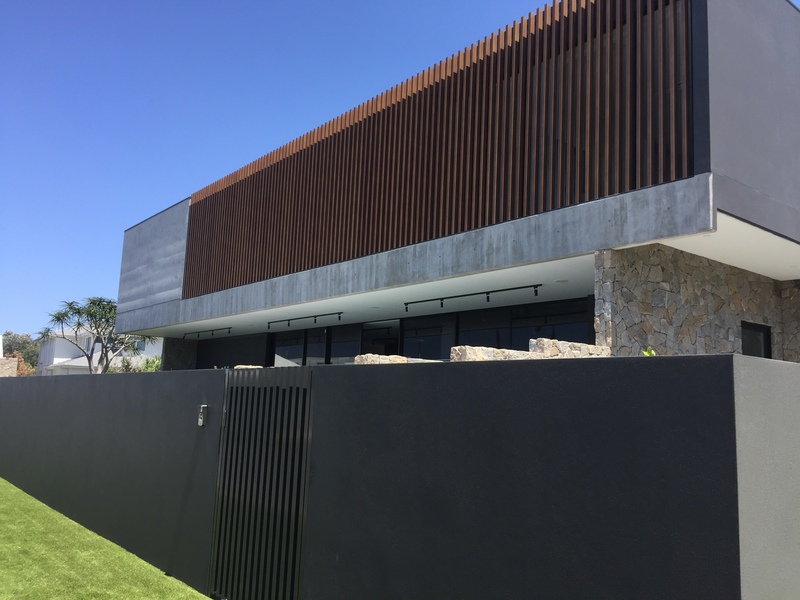 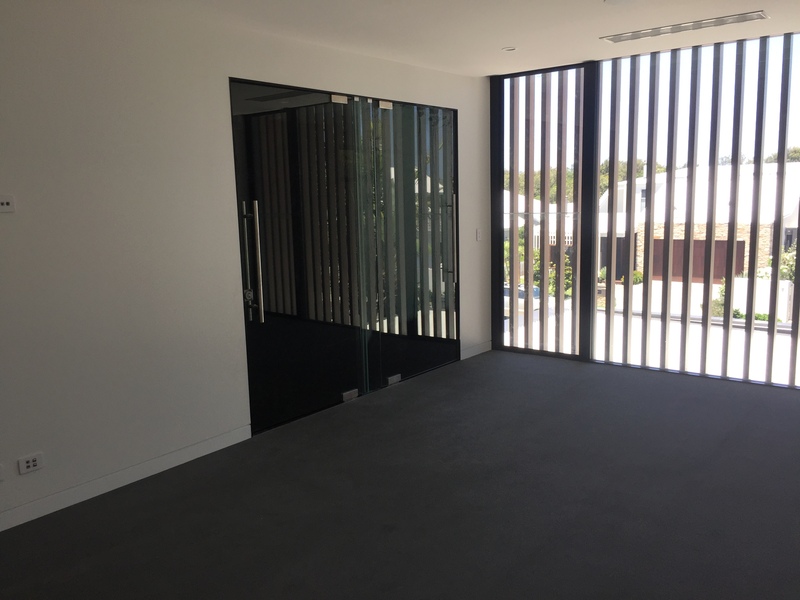 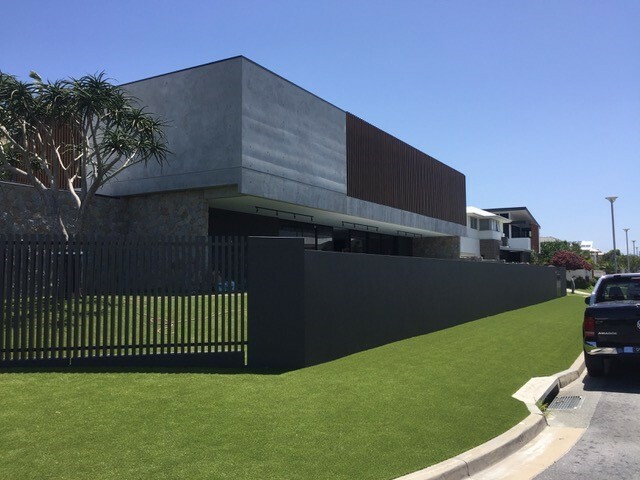 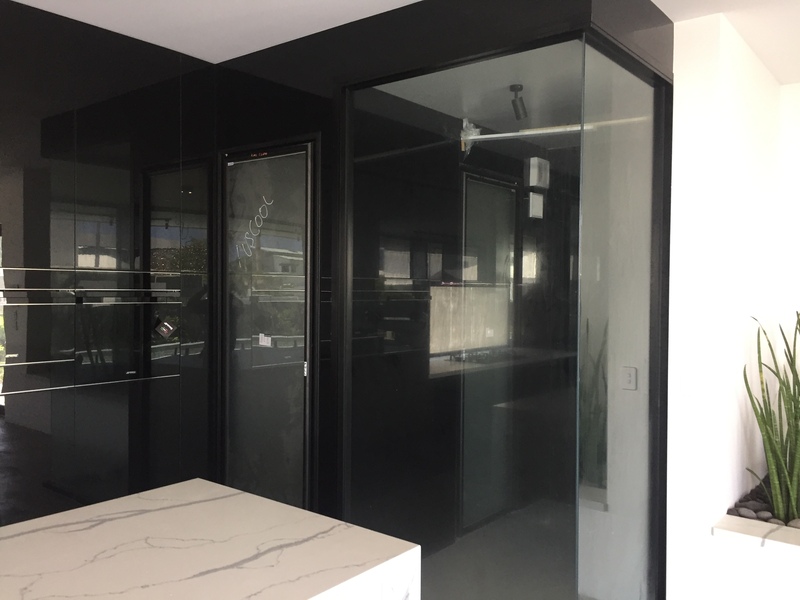 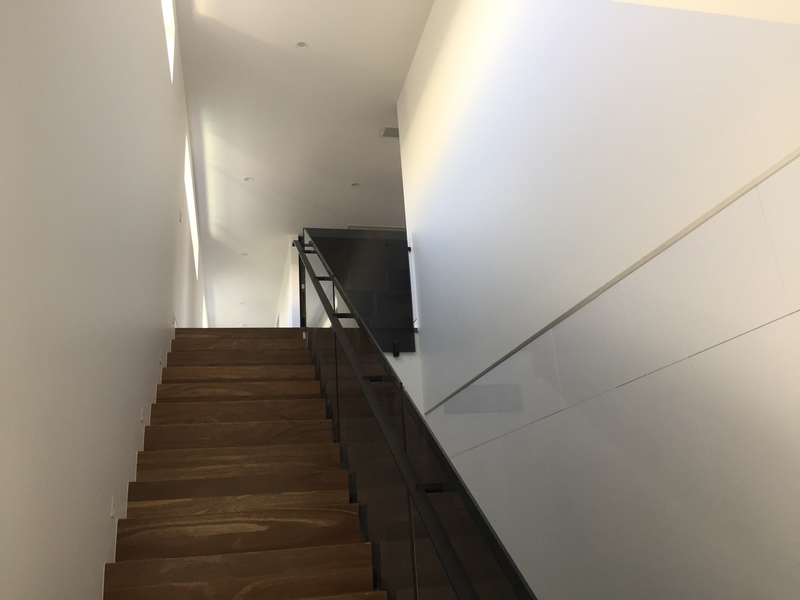 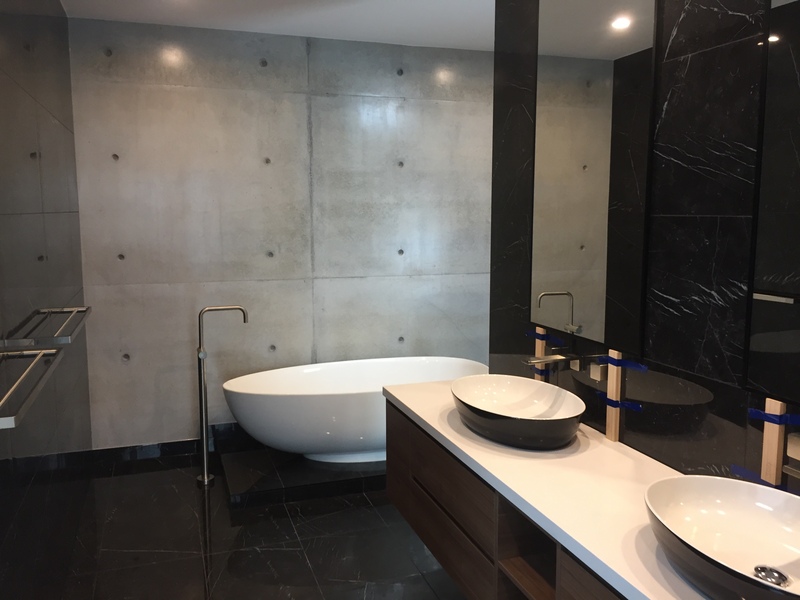 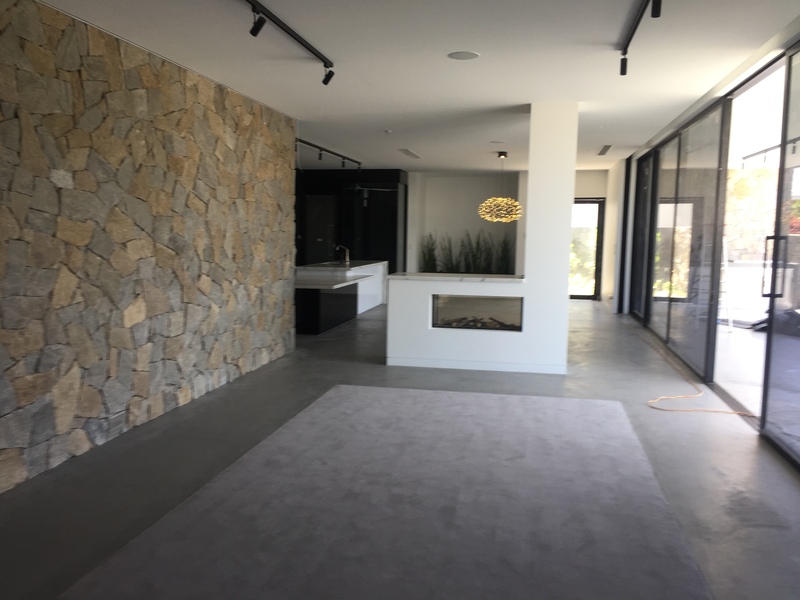 After a massive effort from all our subcontractors, we have completed this beautiful home in just 5 months and under budget, which resulted in a very happy client. 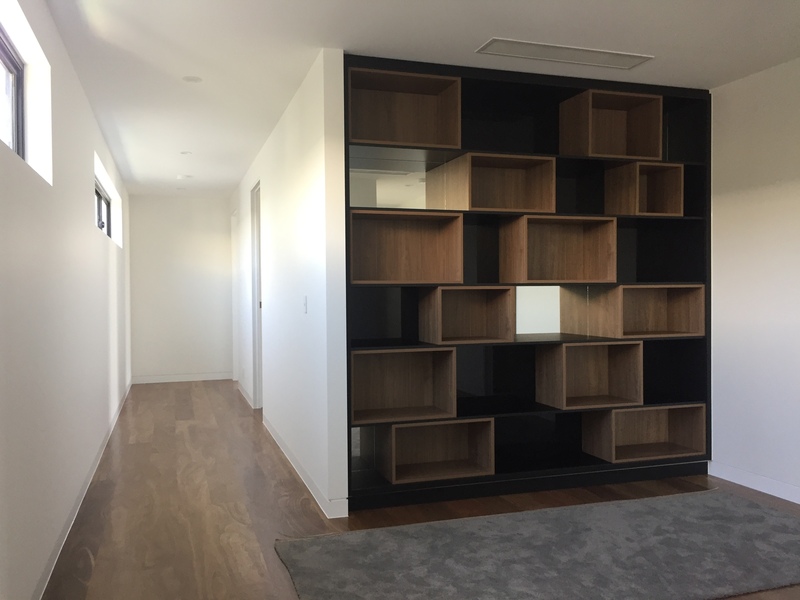 A lot of credit goes to the client for knowing exactly what they wanted and supplying us with the selections and information we needed to complete the project, getting them into their new home pre Christmas as planned. 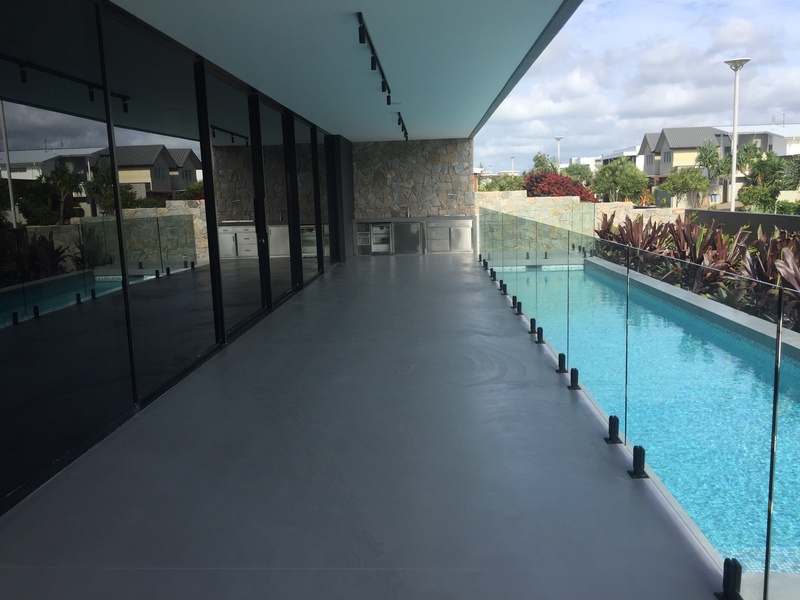 It was a pleasure to work along side our great team of sub contractors who did everything they could to achieve this great result….